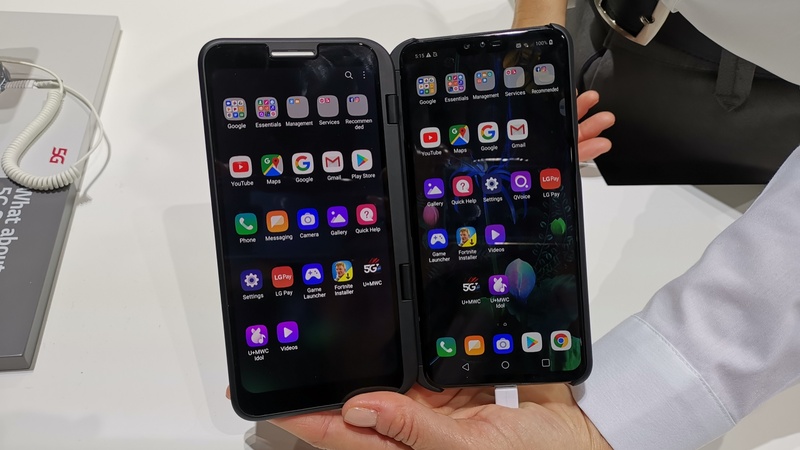 Is the LG Dual Screen the best mobile accessory at MWC 19? 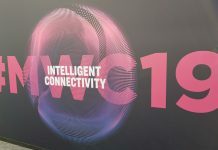 MWC 19 is well underway in Barcelona, and there seems to be two main themes when it comes to the device side of things – 5G and Foldable Phones. 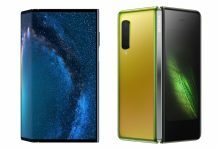 The latter takes the form of the Samsung Galaxy Fold and Huawei Mate X, but both options are in or around the $2 000 mark, and when they land in South Africa, will likely cost upwards of R40 000. As such their foldable display technology is out of reach for many consumers, but there could be an alternative for users on the hunt for phones with multiple form factors. 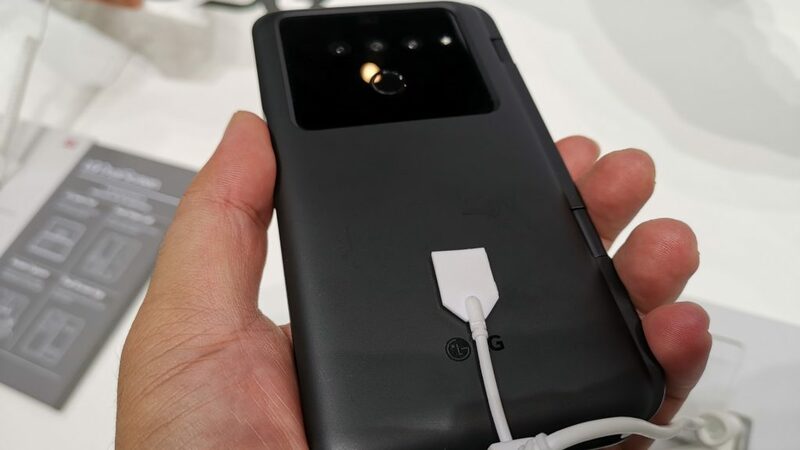 This brings us to the LG Dual Screen cover accessory the South Korean manufacturer debuted alongside the V50 ThinQ and G8 ThinQ earlier this week. 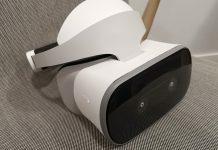 This particular accessory works with the former device, and it designed to offer a second screen for multitasking and gaming. LG has not confirmed pricing or availability for the LG Dual Screen at this stage, so it still remains to be seen how much it will cost, or indeed whether it will land locally, but it won’t be as expensive as buying a foldable phone that’s for sure. We got to see the Dual Screen in action at LG’s MWC 19 booth, and while we were initially skeptic of the accessory, it’s beginning to grow on us. This is because it offers the functionality that comes with more screen real estate, the Dual Screen is 6.2″ (FullHD+), and on the demo devices on display, LG showed it working in conjunction with visual-heavy apps like Google Maps and Gmail. To that end one app can run on one screen (the phone’s) and the other app on the Dual Screen. Added to this is the ability to multitask depending on the app in question, with the ability to take screenshots in Maps, and have it appear immediately in the messages app. 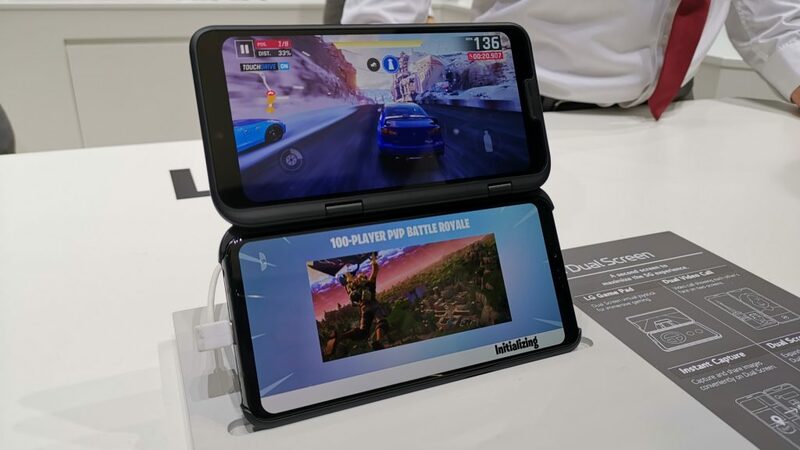 The other major function that LG is punting is gaming, with the Dual Screen serving as the display on which the game is showcased, and the V50 ThinQ utilised as the game pad. 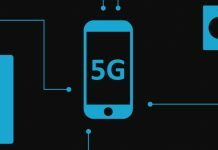 With mobile gaming (Yes, Fortnite) on the rise, this is certainly a function that the market should soon be craving. 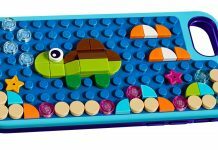 As such we expect other manufacturers, who cannot invest in foldable display technology, will also adopt this tactic for their flagship devices moving forward, and debut a cover accessory with a built-in secondary display.